DiscoMcPlays – CT UHC – SE:2 – EP:1 – Best. Start. Ever. ^_^ – DiscoMcPlays! So… Hello Folks, DiscoMcDisco here with another DiscoMcPlays Series!! 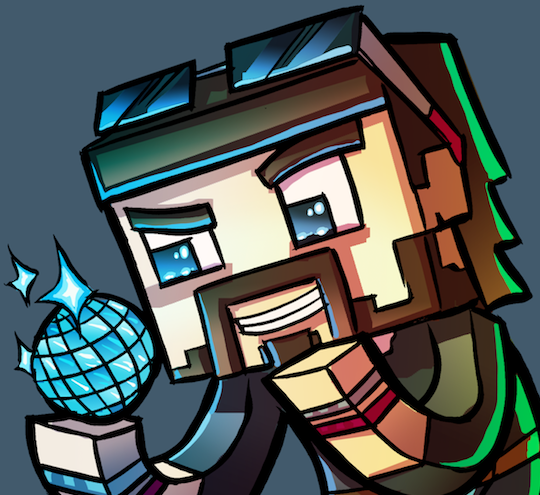 Today, we kick off another season of UHC on the CT Server! !